If you had come into school last week (week beginning 12th March) you would have been amazed by the range of activities taking place as part of National Science Week. This year the theme was exploration and discovery. 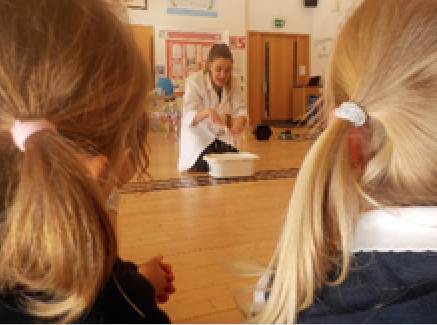 Here at AKPS each class enjoyed and participated in all sorts of fun filled science based experiences from making poo (yes poo! ) 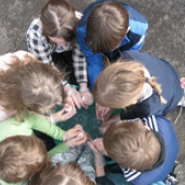 in Class 2, bouncy balls in Class 5 to creating birds nests in Class 1 and transport for tomatoes in Class 4! 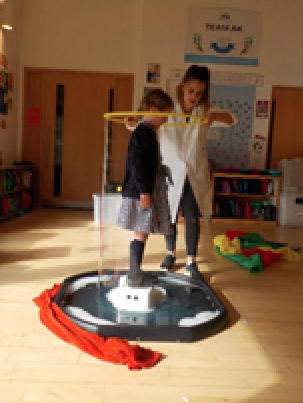 Class R linked their class theme of Jack and the beanstalk to their science activities by planting a bean and having a go at making giant bubbles. Class 3 explored the creation of plastic milk and Class 6 learnt about liquid density and ocean zones. 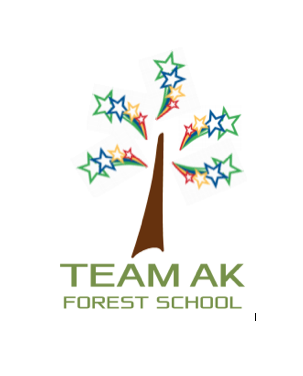 The week ended with an informative and fun workshop which the children thoroughly enjoyed.